Hey Gamers - Microsoft’s New Adaptive Xbox Controller is Here! Hey Gamers – Microsoft’s New Adaptive Xbox Controller is Here! When it comes to adaptive equipment for quadriplegics, gaming controllers are generally not in the mix – until now. Microsoft has just introduced a new adaptive Xbox controller and its features and capabilities are amazing! Lack of adaptive equipment for quadriplegics in the gaming world has made it difficult for individuals with spinal cord injuries and debilitating diseases to enjoy a full gaming experience. While a custom environmental control unit can be equipped to play certain games, most controllers for serious gaming require two-hand operation and dexterous fingers. This, of course, poses a challenge for many individuals with physical disabilities, particularly quadriplegics. Accessibility Services, Inc. is excited about this new option for gamers. This is especially good news for individuals with progressive diseases. Instead of giving up gaming as their disease progresses, they now have ability to customize and add features and options as the need arises. Our guess is that this revolutionary technology is just the tip of the iceberg. We look forward to seeing what new features are added as technology continues to advance. 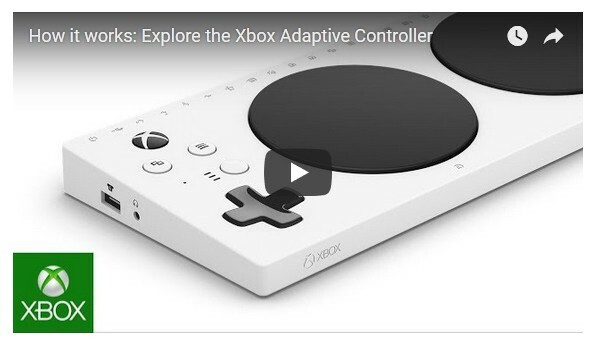 Have you tried the new adaptive Xbox gaming controller? If so, let us know what you think. 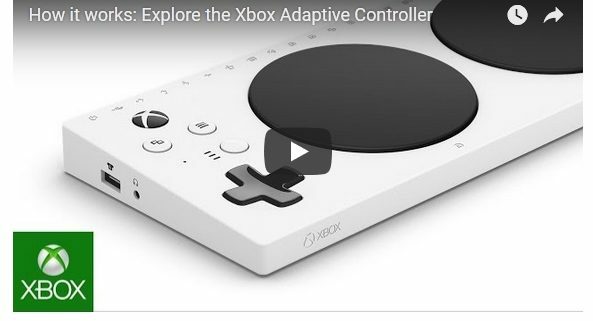 https://accessibilityservices.com/wp-content/uploads/2018/05/Adaptive-Controller.jpg 364 593 ASI /wp-content/uploads/2019/03/ASIProposedORIGINALColor-01-e1553790122688.png ASI2018-05-22 18:03:252018-05-22 19:38:45Hey Gamers - Microsoft’s New Adaptive Xbox Controller is Here!